Meghan Markle's ex-husband is engaged -- not to a member of the Royal Family or anything ... but he's still pretty damn happy about it. 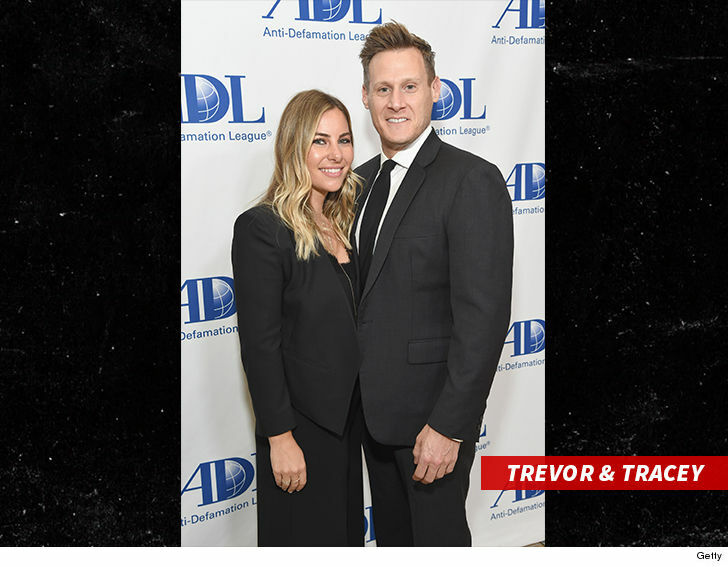 TV and film producer Trevor Engelson recently revealed on social media he's getting remarried, as well ... to his health expert gf Tracey Kurland. A friend of Trevor's posted a photo of the newly engaged couple with huge smiles ... and her showing off her ring. 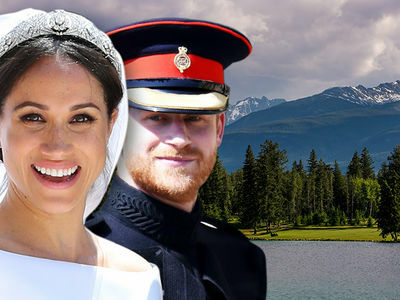 Engelson -- an executive producer on FX's "Snowfall" -- married Markle in 2011 after several years of dating ... but they divorced just 2 years later. 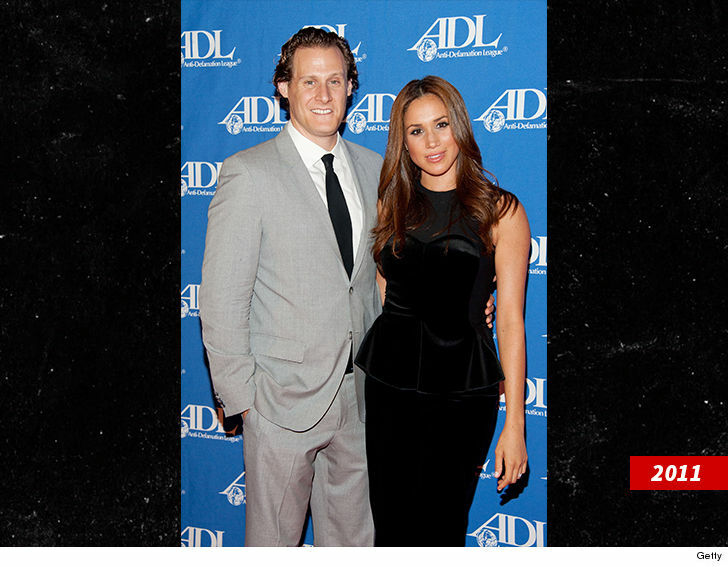 The reason for their split was reportedly due to Meghan's busy schedule with "Suits" and long distance between them. Like the Duchess of Sussex ... this will be Trevor's second marriage. We're guessing his wedding won't be quite as big of a spectacle as hers, though.